Here for young readers and listeners, are all the best treasured stories of the Quran in one beautifully illustrated volume. The stirring and dramatic stories of the great prophets, peoples and nations are unfolded as a family saga, one event leading naturally to the next. 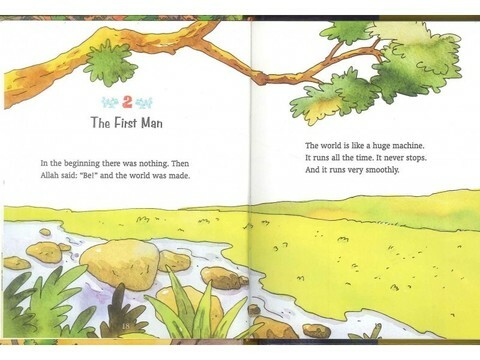 A moral value with each story. 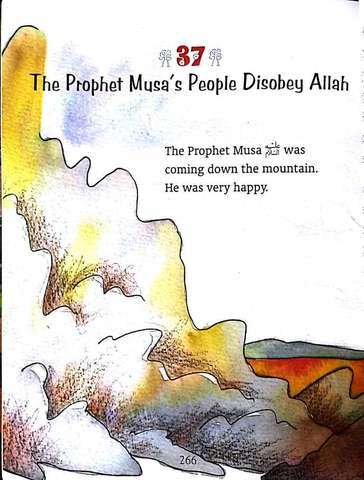 A Quran reference for each story at the end of the book. 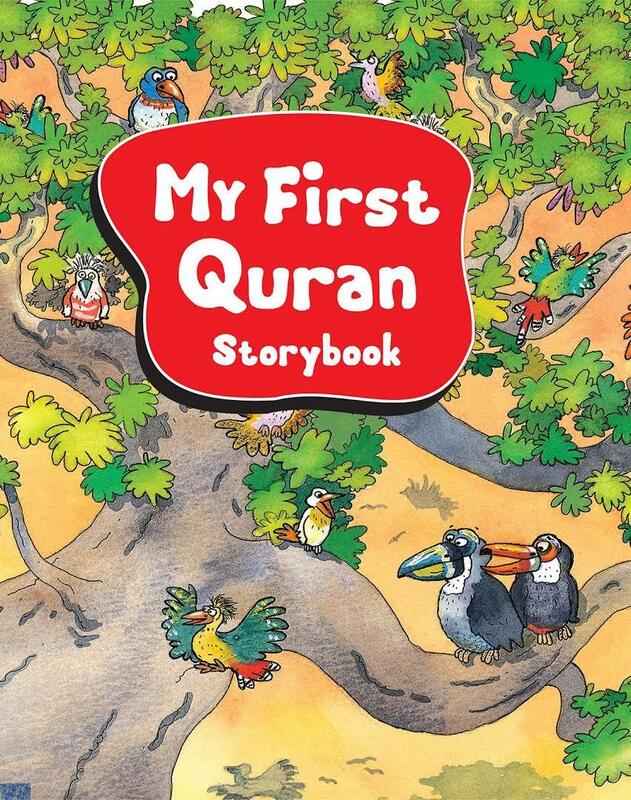 Designed for use at home or at school, this book makes the message of the Quran more meaningful to children. It's the perfect way to begin your child's lifetime adventure of personal Quran reading. Especially chosen for the very young, these stories act as a foundation on which to build a growing knowledge of the Quran.